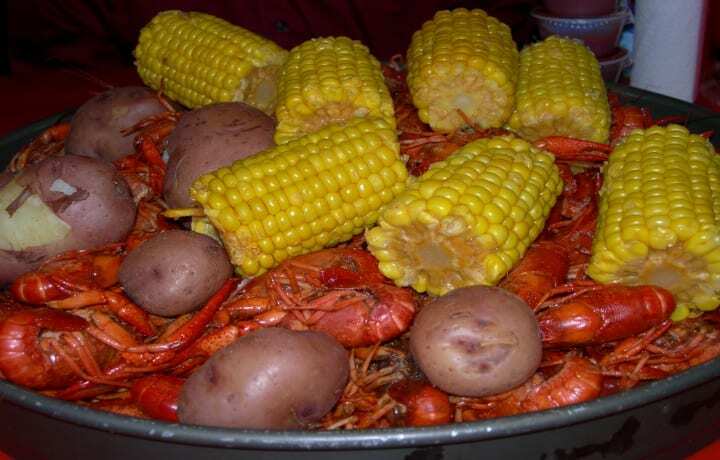 Have You Ever Heard Of NOCCA (New Orleans Center for Creative Arts) or the Art & Soul Gala? 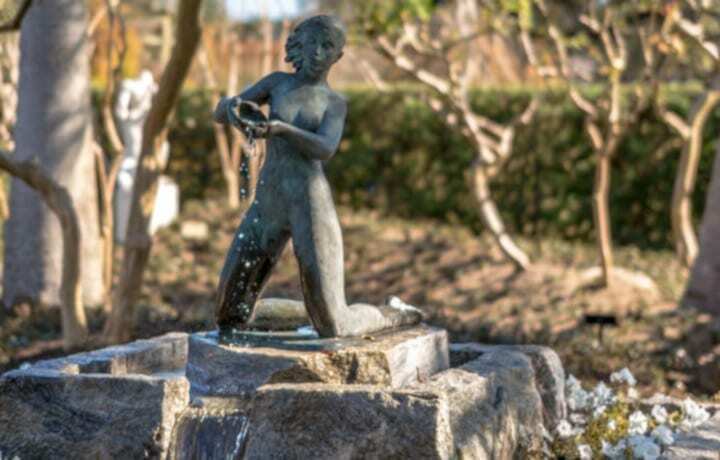 It is the public performing and visual arts high school for the State of Louisiana that opened in 1973 as a professional arts training center for secondary school-age children. This school nurtures young adults to live their dreams whether they are in art, culinary, or even theater. Admission to NOCCA’s tuition-free programs is by audition only. The Art & Soul Gala helps to provide more resources to these talented kids. 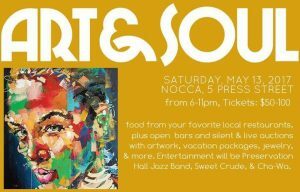 On Saturday, May 13, 2017, from 6-11pm, come on out to the NOCCA Art & Soul Gala at NOCCA. The event will feature food from your favorite local restaurants, plus open bars and silent and live auctions overflowing with artwork, vacation packages, jewelry, and more. 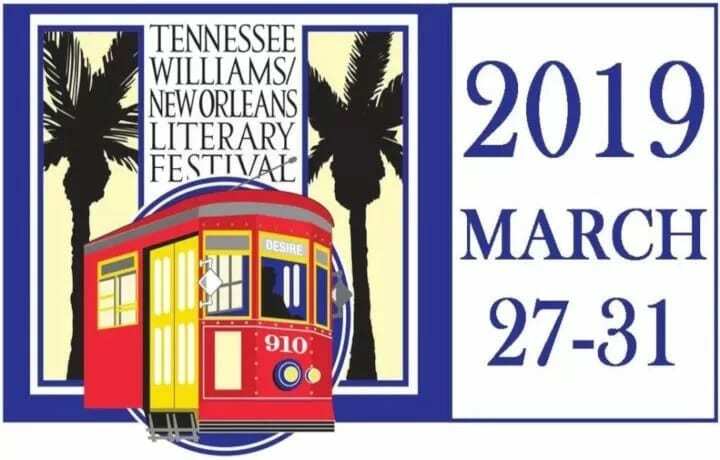 Some of the amazing selection of live auction items include trips to Tuscany and Ireland; a dinner prepared by Chef Frank Brigtsen and NOCCA’s Culinary Arts students in Press Street Station with wine pairings by Grande Krewe; and tickets to a taping of The Ellen DeGeneres Show in Los Angeles! 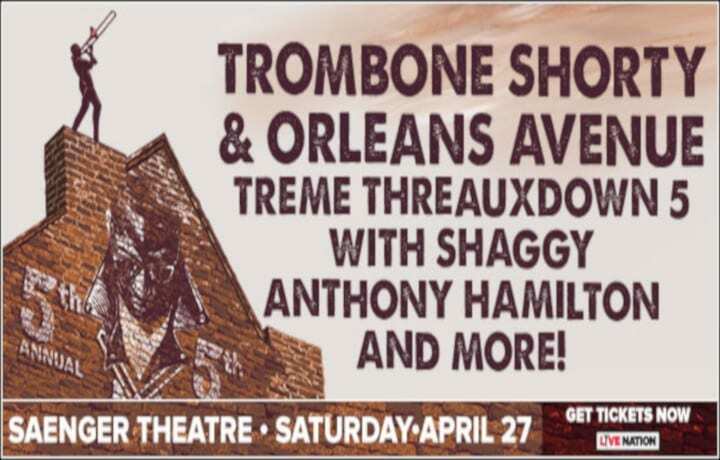 Entertainment will be provided by the Preservation Hall Jazz Band, Sweet Crude, and Cha-Wa. Tickets start at $50.